Composed by Florian Brambock and Various. With Standard notation. Composed 2008. Universal Edition #UE34190. Published by Universal Edition (PR.UE034190). 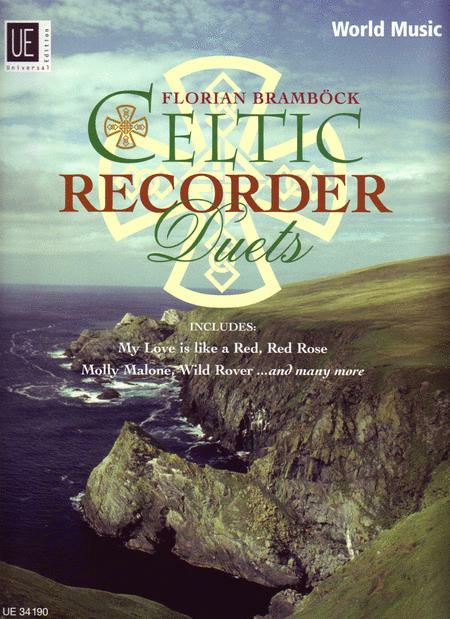 This joyful collection of 17 Celtic recorder duets, compiled by Austrian jazz musician and teacher Florian Brambock, includes all of the classic favorites players would hope to see in such a book. 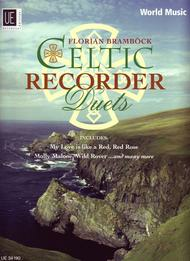 Tunes include "My Bonnie Lies Over the Ocean," "Loch Lomond," "Danny Boy," and many more. For intermediate players.